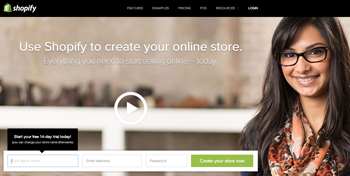 eFulfillment Service (EFS) has made order fulfillment easy and affordable for Shopify sellers. While outsourced order fulfillment is supposed to make life easier for online sellers, that’s not always the case. The reason is that technology is often lacking with the fulfillment company. Here at EFS, we have proprietary technology that integrates seamlessly with Shopify. For more information on eFulfillment Service and our order fulfillment integration with Shopify, please click here to get a quote for our inventory storage and fulfillment services. We look forward to hearing from you!